For the health and safety of our patients, visitors and staff, effective January 1, 2013 smoking is not allowed on the Kona Community Hospital campus. As a healthcare facility, we strive daily to provide the safest, healthiest environment possible for our employees and patients. Some long term risks are Heart Attack, Stroke and Lung Cancer. These negative consequences are risks not just for the smoker, but include the harm it causes the people around you like your spouse. Your children are also at higher risk for asthma, respiratory infections, and sudden infant death syndrome. 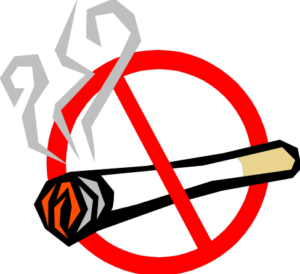 Quitting smoking has rewards, such as a better sense of smell and taste, improved stamina, better self-image, and more money in your pocket. Quitting is not easy. It has many roadblocks like fear of failure, withdrawal symptoms, irritability, and sometimes weight gain, but you are worth the effort. It can be done!